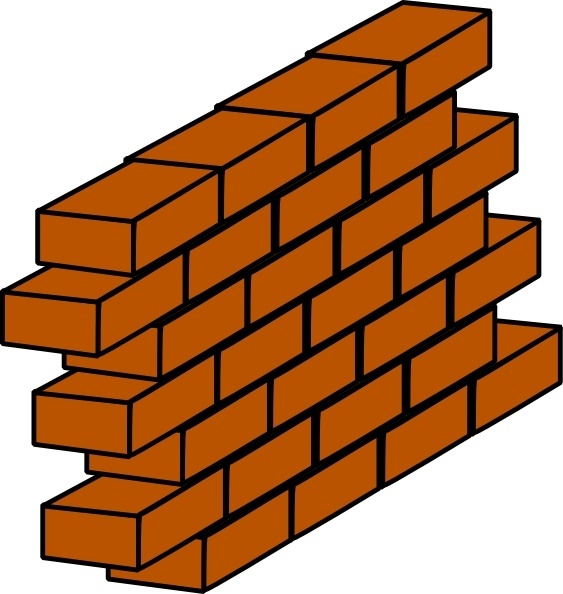 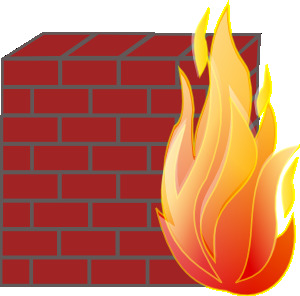 Free Clipart Illustration Of A .. 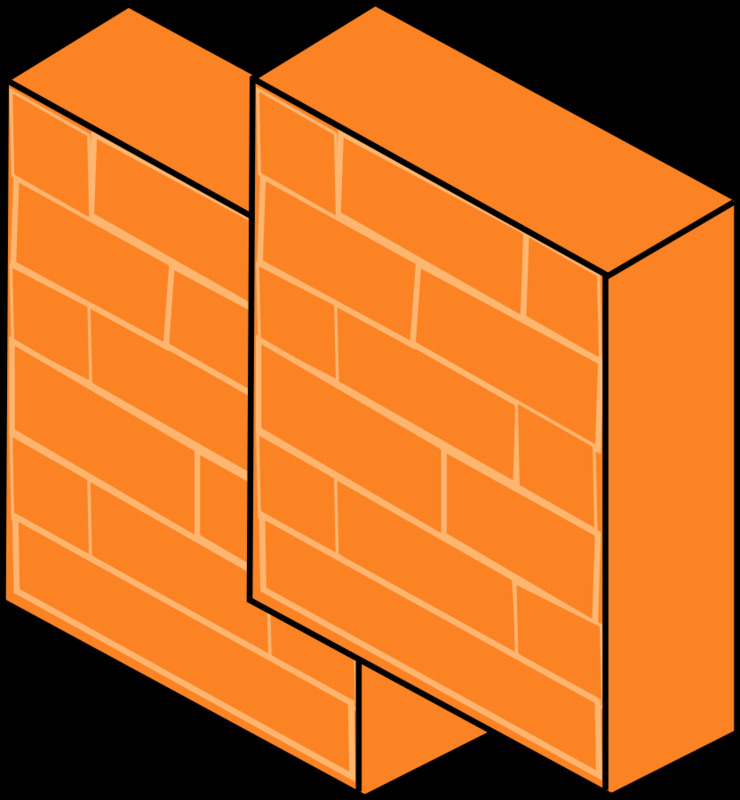 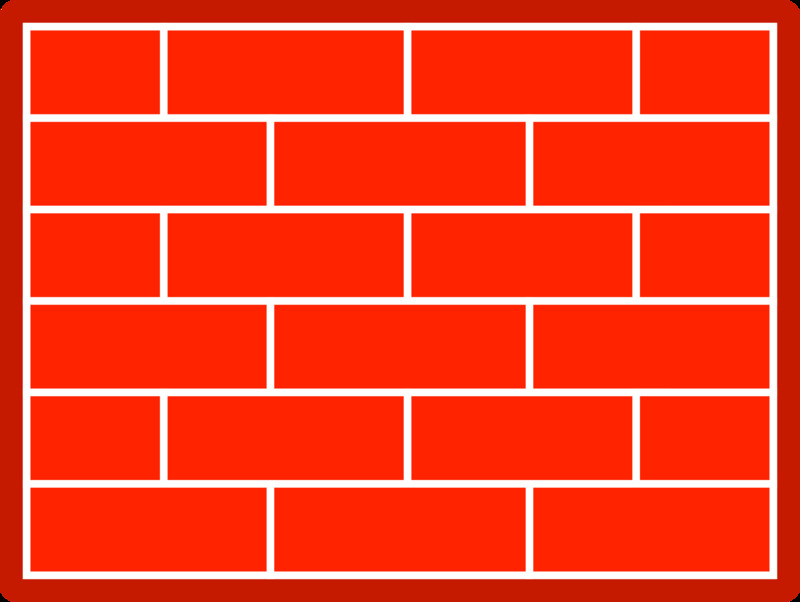 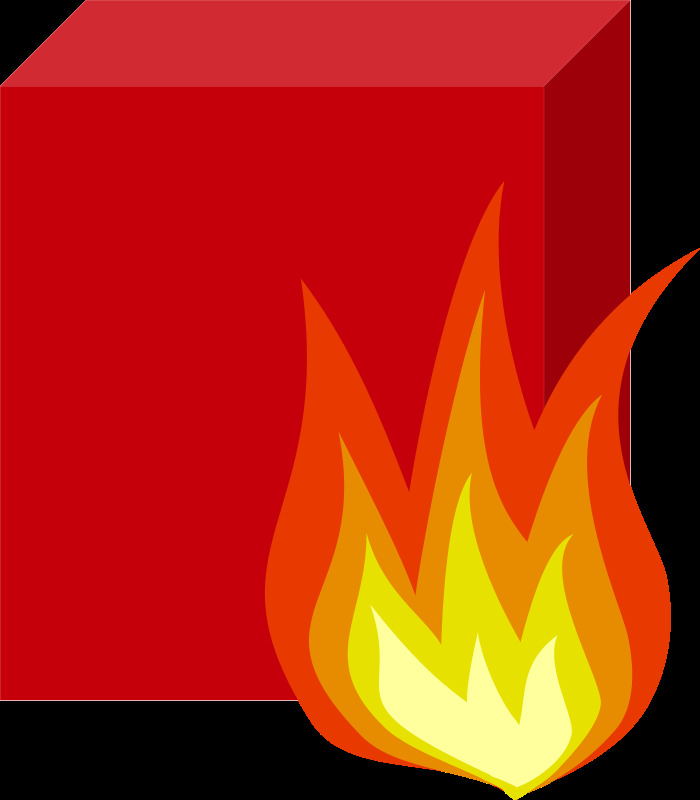 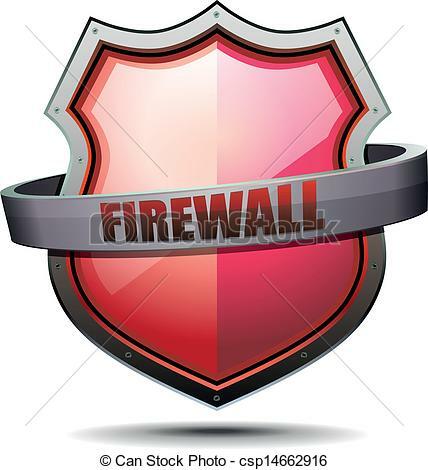 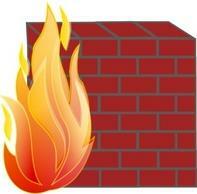 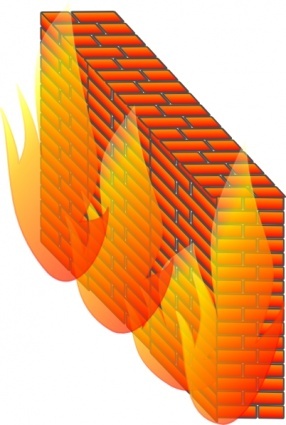 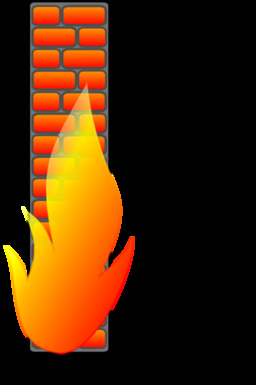 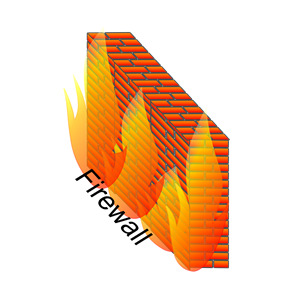 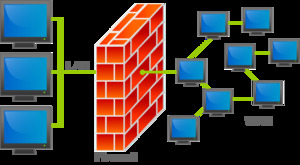 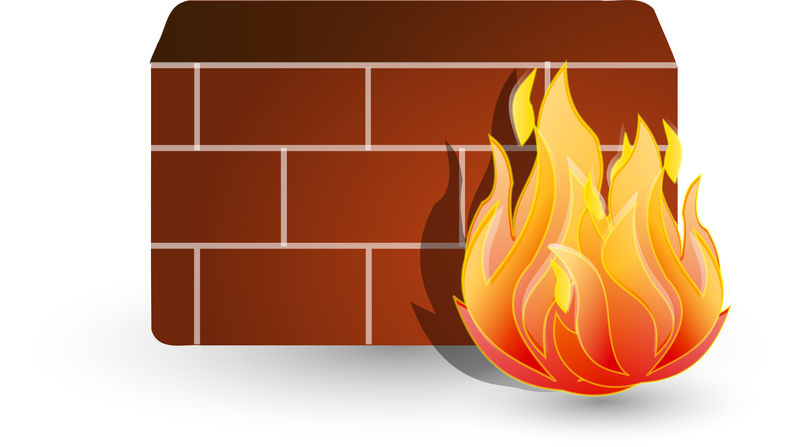 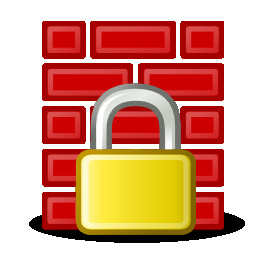 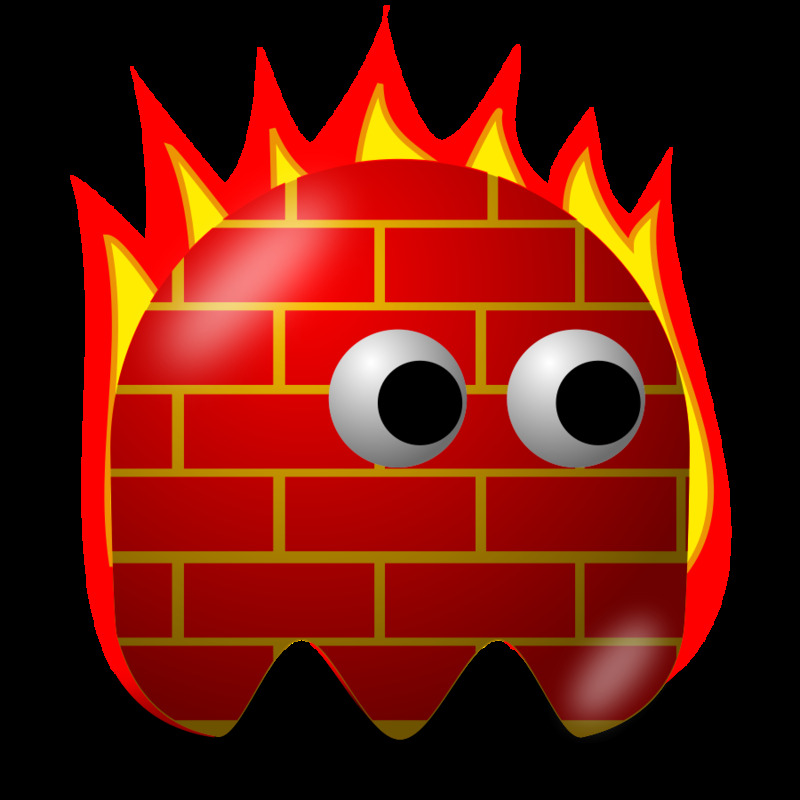 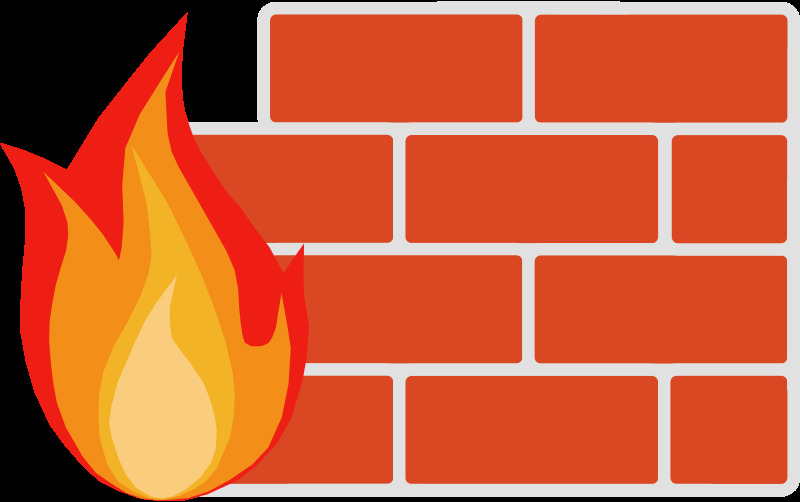 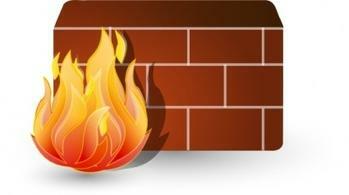 Coat of Arms Firewall - detailed illustration of a coat of. 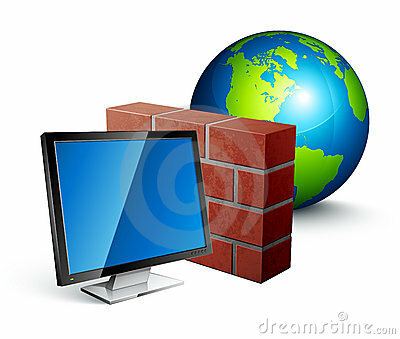 V.24.1.7 Page loaded in 0.08521 seconds.